Goddes Radha is considered a symbol of love. 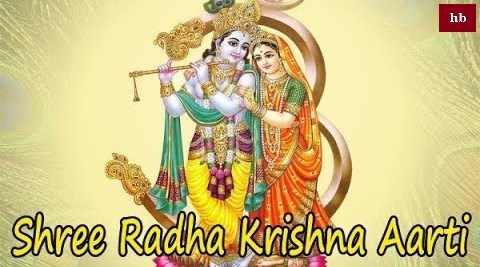 There is a separate place of Mother Radha in Hinduism | It is believed that Radha is the granddaughter of all pleasures in the material world. All their desires are fulfilled by their devotion and songs of Aarti. Mother Radha's Arti It is of special importance. !! Aarti Shri Vrishbhanu Suta Ki ! !